RECEIVE FRONT OF LINE PLATINUM VIP ACCESS TODAY BY FILLING OUT THE FORM !! 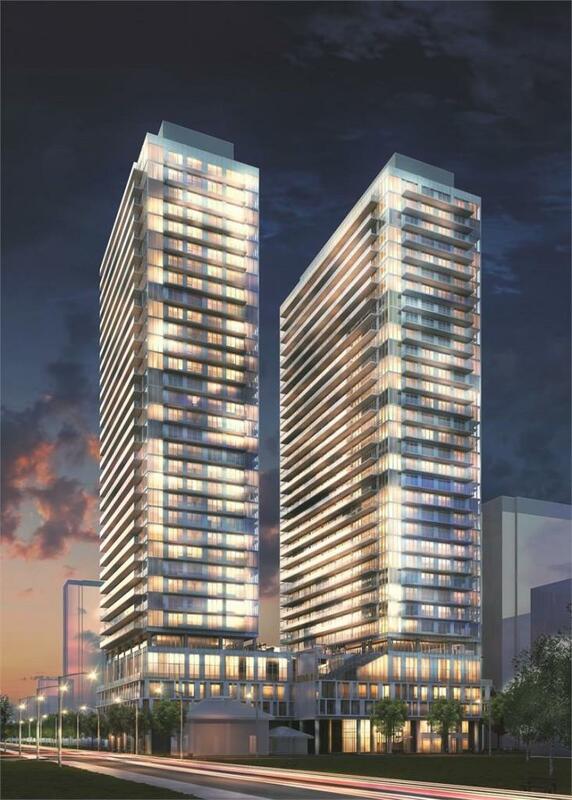 Citylights on Broadway Condos is a new pre-construction condo development by Pemberton Group located at 99 Broadway Avenue in Toronto (Yonge/Eglinton). Citylights on Broadway Condos will be 35 storeys 2 towers with over 700 condo units. Estimated completion is 2019.